VANCOUVER — For nearly 63 years, Natural Grocers has worked to provide nutritional support through quality products for people around the country. The company was founded in 1955 and today, there are 144 stores in 19 states, including two stores in Clark County alone. The company was built on the premise that consumers should have access to top quality foods and dietary supplements at affordable prices. But, it doesn’t stop there. 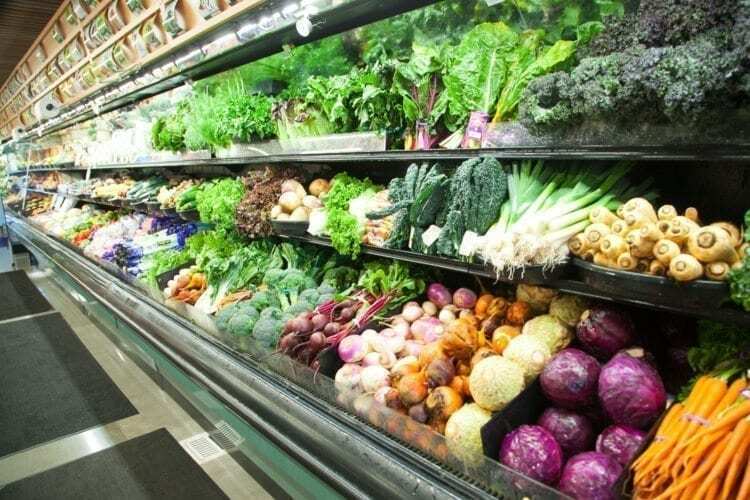 Natural Grocers also offers people nutritional knowledge that can help support their own health and help them reach their goals to live healthy, active lifestyles. The company prides itself on bringing the best of the best to Clark County residents. In addition to the produce being 100 percent USDA certified organic, all other products in the store have no hydrogenated or partially hydrogenated fats/oils, artificial colors or flavors, or harmful artificial sweeteners. All meat sold at Natural Grocers is raised naturally with no antibiotics or growth-promoting hormones and dairy products are pasture-raised. In addition to its high standards for product selection, Natural Grocers is committed to nutrition education, too. 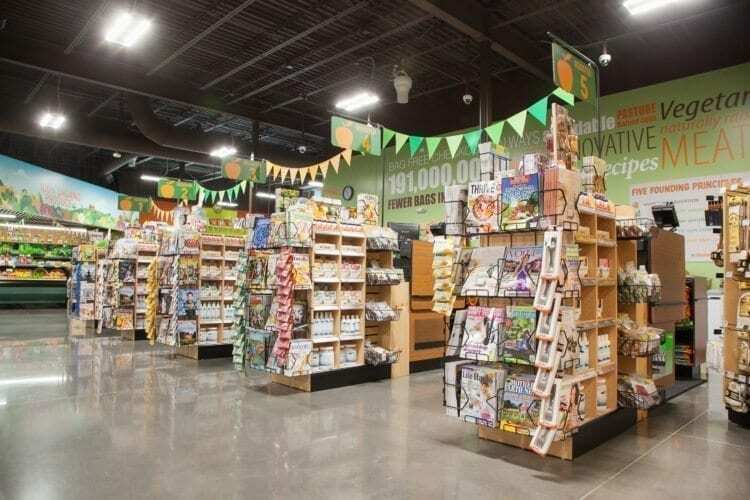 Every Natural Grocers location employs a nutritional health coach that offers free nutrition classes, free one-on-one health coaching sessions, and other free events and classes that are held around the community in public locations. The company also brings in local health professionals to be guest presenters. The calendar of upcoming events can be found online or at every cash register in the stores. 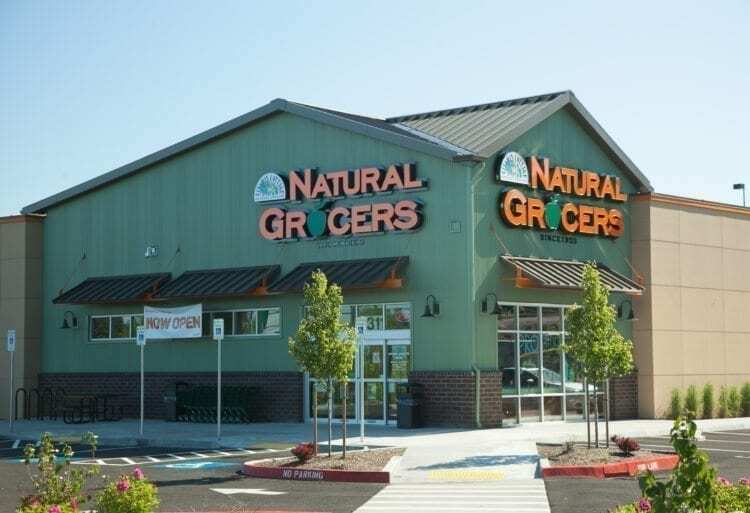 Natural Grocers in Hazel Dell is currently working on hosting a large community event called the Northwest Proud Local Products Fair on March 3, where customers can meet local vendors and sample local Northwest products. This Natural Grocers location will also be announcing a date for an upcoming blood drive and plans to bring in the American Red Cross for that event. As for the question of why Natural Grocers is succeeding in Clark County, Stipek says she believes there are some important reasons why that is. The two Natural Grocers’ locations in Clark County are at 7604 NE 5th Ave. in Hazel Dell and 3311 SE 192nd Ave. on the eastside of Vancouver. For more information, including upcoming events at Natural Grocers’ Clark County locations, visit https://www.naturalgrocers.com/store-location/vancouver/ .